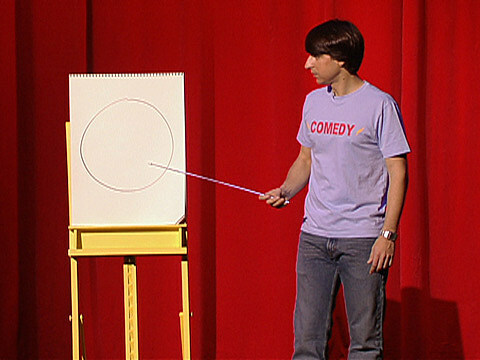 Demetri Martin tapes his next Comedy Central special live at NYU Skirball! 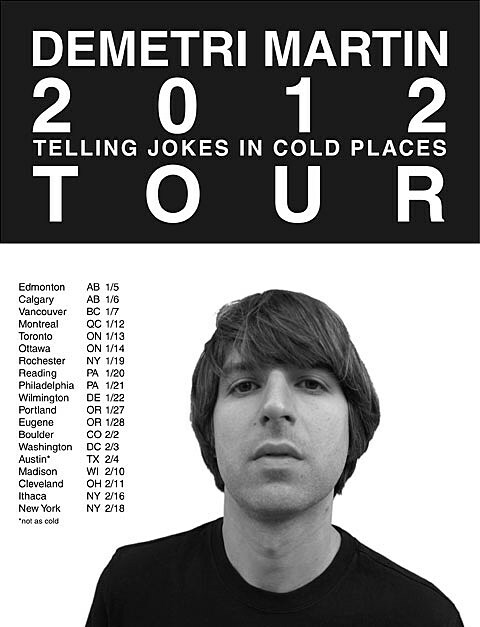 The DEMETRI MARTIN performances are being taped for COMEDY CENTRAL. PLEASE arrive for the taping 30 to 45 minutes in advance for the performances. YOU MUST BE IN YOUR SEATS FOR THE PERFORMANCE AT LEAST 20 MINUTES BEFORE CURTAIN. There is no late entrance or early exit from the show. For more info on your city, check Demetri’s site.